Upon my morning walk (and a short break at Lawson), I found this!! 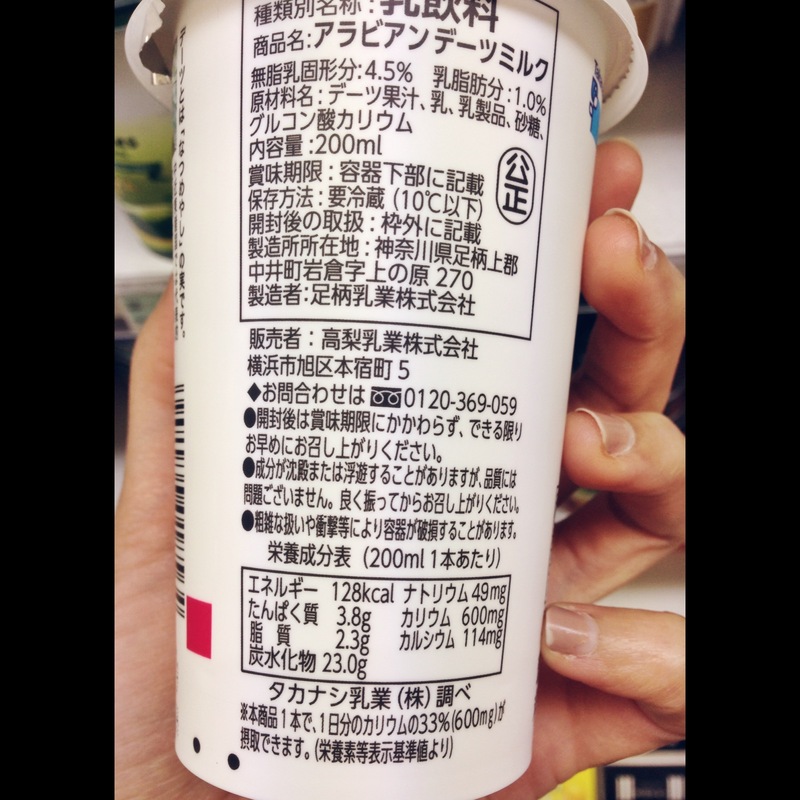 The whole cup is about 128 kcal, 3.8 g. of protein, 2.3 g. of fat, and 23 g. of carbs. The boost here is the 600 mg. of Potassium, which is 1/3 of its daily needs. Anyone tried this? Tell me how it’s like!! On the news just this morning is this new cheese bar by Lawson launched on April 22. Targeting mainly ladies who want to grab quick delicious breakfast with a bit of health concern in the morning, this granola acai cheese bar seems to be the easy choice (the package suggests it as suitable for morning treat). It consists of 2 layers: first is the cheese layer which incorporates acai juice (including cream cheese, acai, casis, and yogurt); the second layer is the granola topping (including wheat flakes, oatmeal, quinoa puff, dried cranberries, and dried blueberries). With the two layers in one bite, I don’t think the flavor could go wrong! One bar is 157 kcal, sold at 180 yen. I think Lawson is trying to raise up as many “health keywords” as possible in order to market this product. 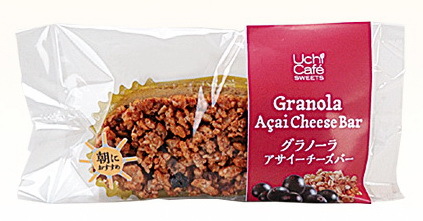 The keywords to be aware here are “acai”, “granola”, “quinoa”, “oatmeal”, and other fruits… This cheese bar also claims to have fiber and vitamin, making it a clear choice of sweets for girls who want to enjoy without so much guilt. Personally speaking, sweet is still sweet. It is NOT equal to a bowl of oatmeal topped with yogurt and berries. It is not a bad or fake product, but is clearly riding on the health trend. Before making it a routine morning grab-and-go, make sure you read the label and check out the SUGAR content and fat content in it. Well, cream cheese plus sugar is cheese cake in a disintegrated form, isn’t it? 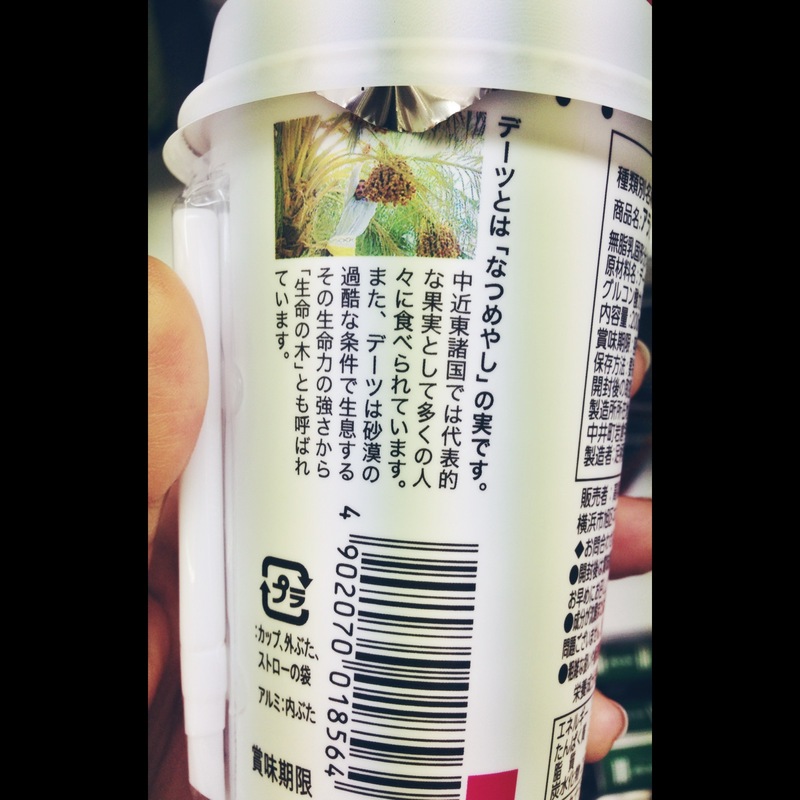 And acai and casis are in the form of “juice”, which is another term for “sugar”, so girls…just be careful not to pair it with some high sugary drink! Finally!!! After waiting for so long, Lawson’s “Minori Bakery” – a healthy bakery line – has launched a new product this April. The bread is made from quinoa, orange, and bran as the name suggested. One package contains 2 buns with 61 kcal each. The good thing about this healthy bakery line is that it controls the sugar level so that it would be suitable for those who wants to watch the carbs intake. One piece of this bun only has 5.5 grams of sugar!! 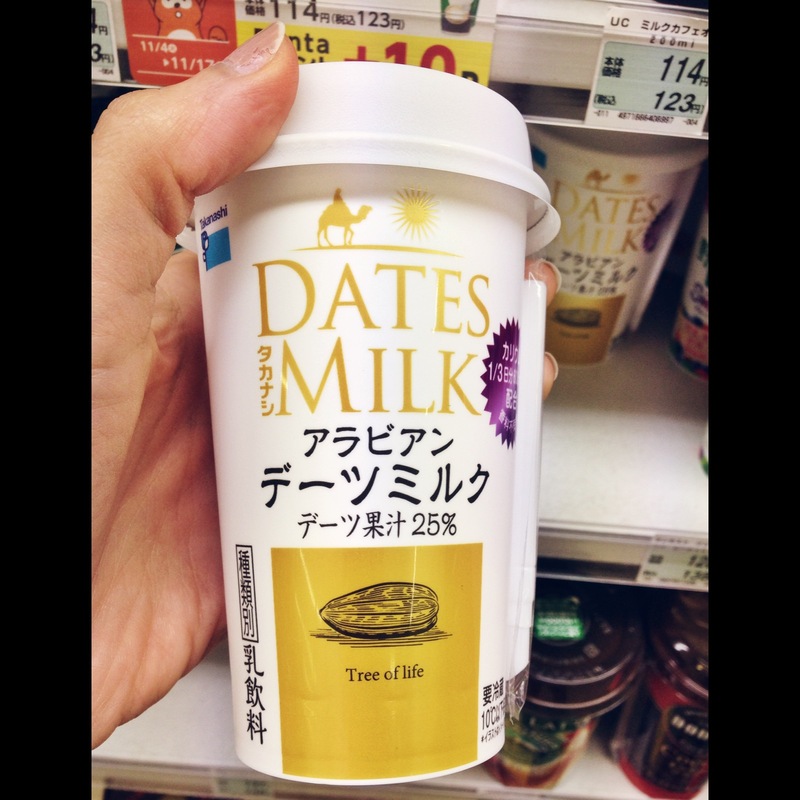 looking cute and yummy…i’m gonna go out and try it for myself real soon! !